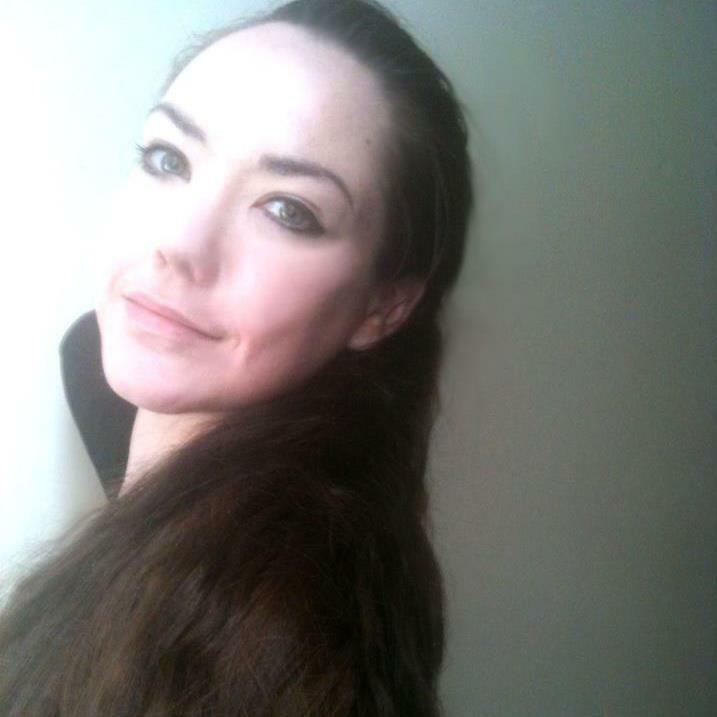 Born somewhere in a Celtic region of Great Britain, on a rare sunny Thursday, Kate AKA “Celtic Catwoman”, is a writer, journalist, professional musician, teacher and blogger. She is a Humanist who believes in equal rights between all races, genders, sexualities, and social classes. She has also written for the BBC. Kate is always happy to receive commissions! Bolshy, bold, but kind; Kate lives a busy life in a big city; teaching, performing, dancing, researching, pondering on the wonders of life, working on an utterly brilliant novel … and drinking a lot of tea! Also a bit of a Karate Kid, and active in politics. Tends to talk about herself in the 3rd person. Kate is available for writing/researching commissioned articles on a variety of topics – Please contact Kate at livingonaslipperyslope@gmail.com to discuss further. All posts on this blog are subject to copyright. Feel free to reblog, but any subject matter used elsewhere must be duly acknowledged, attributed to the author, and linked to this blog subject to international copyright law. Comment is free! – Please comment on blog posts. This blog is nothing without your thoughts and opinions – both positive and negative. Wonderful blog ~ a real eye-opener.